Ideal for Inkjet, Laser Transfer & Sublimation Printing. 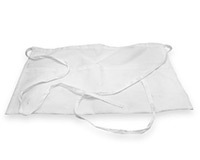 These aprons are ideal for cooking, house cleaning, restaurants, etc. 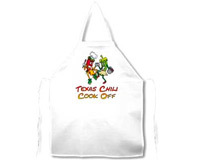 The baby bibs makes a great gift!